Skyrim Mod for Online is Real! 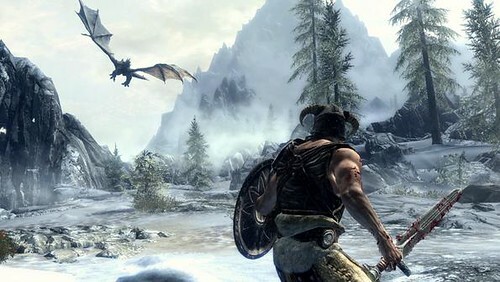 While Bethesda’s Elder Scrolls V: Skyrim might be one of the greatest games to come out this generation of gaming, one thing it doesn’t have that a lot of fans want is online functionality — specifically, online multiplayer. 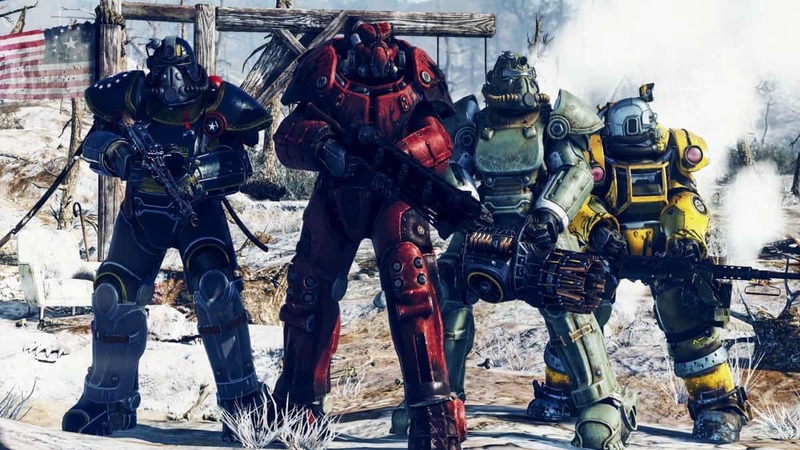 Well, while Bethesda’s busy toiling away at The Elder Scrolls MMO, it seems a few modders have taken it upon themselves to do what Bethesda can’t. In the video, which you can see below, you can see the player interacting (somewhat) with other Skyrim players. You can chat with other players, see them walking/running around and even check out the armor they’re wearing — or at least, most of it, anyway. If you’re a PC Skyrim player and you want to try it out (I don’t see who wouldn’t), you can download the mod here. 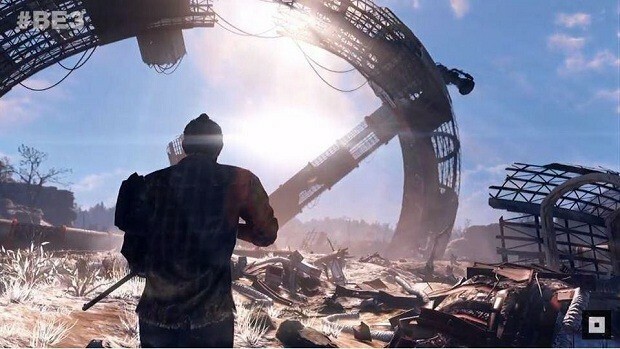 Best to get a move on as I suspect Bethesda might not be that happy with this development and how knows when they’ll pull their legal dogs out to take this offline.